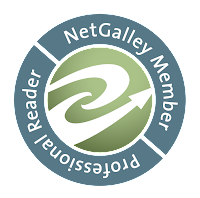 Netgalley is every bookworm's dream. It is a website dedicated to connecting publishers with dedicated readers who have an interest in progressing the written word. Bloggers, bookstore owners, librarians, etc. are given advanced reading copies (ARC) of new authors or new series in exchange for an honest review and hopefully some marketing expansion of the product. 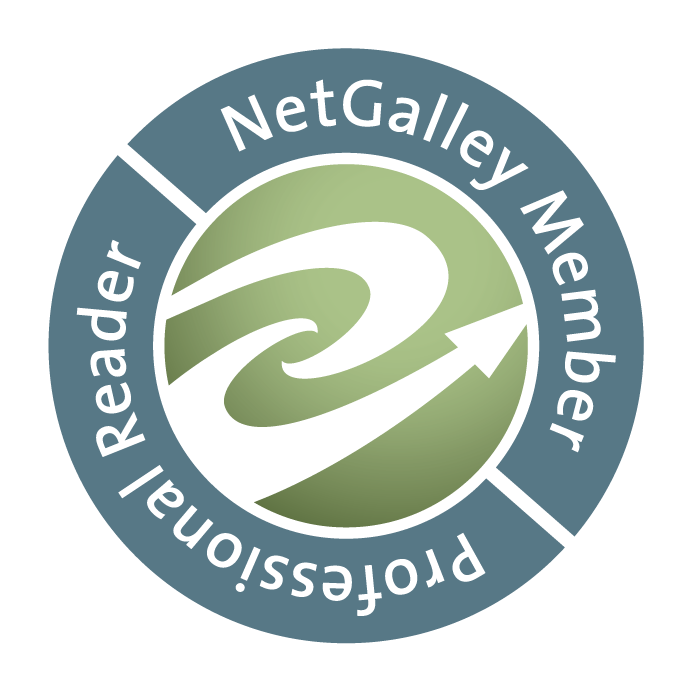 Netgalley readers aren't paid, but give their time generously to help spread the word about great literature. I am new to the whole social networking, blog world. This blog, in fact, started as more of a checklist/time keeping device for my goal to read 75 books this year. It does not reach wide areas of the globe (yet I don't think) nor have I spent much time trying to make it so. Still working on how to be that brilliant juggler. I am growing for sure. Netgalley has easily made achieving my book goal easier indeed. I wanted to be able to read one of my favorite authors: Naomi Novik. She has a new Temeraire novel coming out late summer. I requested the novel without much hopes of getting it as a newbie to the site and without a big flashy blog. I was elated (there are not strong enough verbs in the English language at my joy) when I was approved. With my proof in hand, I devoured the pages. I sent over my 5 star review and will publish it on here in full when the novel releases. Now, I have decided to put more out there to do justice to my Netgalley rating. So I will leave you with this: PRE-ORDER your copy today! Now, get on it, hurry over to whichever bookstore you frequent.